Reliable and efficient heat pumps for our Palm Desert customers. 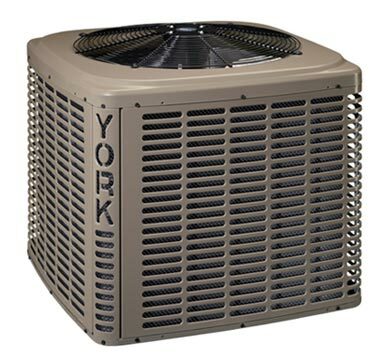 A heat pump is an all electric device that compresses and chills refrigerant just like an air conditioner for cooling. During the cooler months, it can also provide heat for your home. To learn more about the details of an HVAC system see Palm Desert HVAC. Below are a few of the models that Ray's Air Conditioning & Heating recommends for reliable, efficient air conditioning and heating. These can also be paired with a gas furnace for highly efficient hybrid heating. 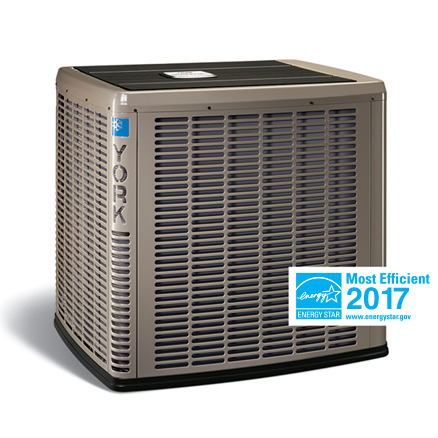 We are a Palm Desert heating contractor who has the experience and knowledge required to help you with proper HVAC sizing, efficiency ratings, matched components, indoor air quality and more. Call Ray's Air Conditioning & Heating today at (760) 202-7773 for the finest in Palm Desert heating and air conditioning solutions. Boost your energy savings with 14.5 SEER cooling and 8.5 HSPF heating efficiencies.